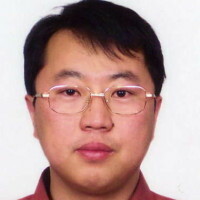 Yong Wang is Professor at the Academy of Mathematics and Systems Science (AMSS), Chinese Academy of Sciences (CAS). He is also a joint faculty member in the National Center for Mathematics and Interdisciplinary Sciences (NCMIS), Chinese Academy of Sciences. His current interest is in Optimization models and algorithms, Bioinformatics and Systems Biology.